For an investment fund on Wall Street (united state of america), I am led to answer questions on the finance of the sharia, or product of Islamic finance in Tunisia. Tuesday, 11 June 2013, that took place the official launch of the Zaytuna Takaful, El Amana Takaful company private law. She became agreee by governments in Tunisia Islamic insurance company. For Zaytuna Takaful insurance, the goal is to participate in innovation and diversification of Tunisian insurance products, contribute to the economic development of the country, business sustainability and social well-being of individuals. For Tunisians who have use of Islamic Takaful insurance, they can ensure their vehicles, homes, assistance as well as the risk of companies, shipyards and the Takaful sea, land and air transportation. Takaful insurance also includes savings insurance plans foresight, such as personal protection coverage and savings funds-including the complement individual retirement, scholarships studies, savings account. Administrators representatives of the State for a term of 3 years Zaytuna Takaful have since May 2012, and Imen Hmila Ahmed Hadroug. 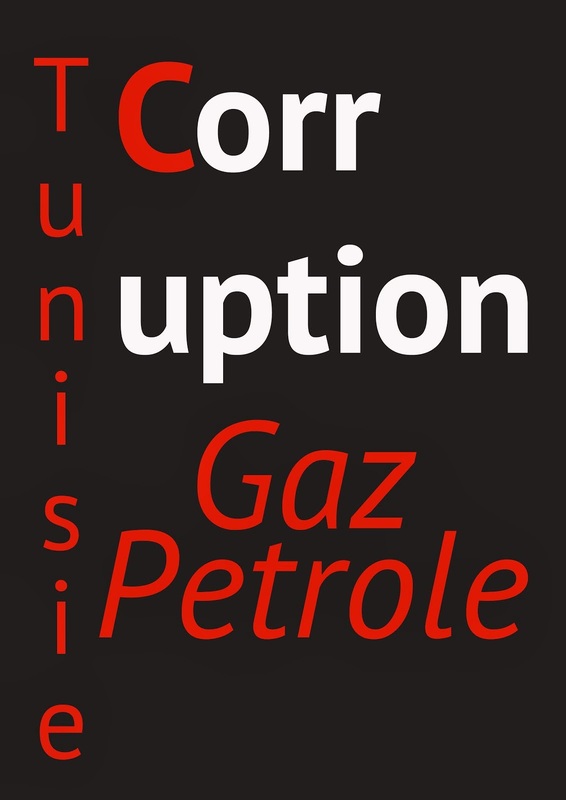 The Tunisian state occupies two seats and Mahfoud Barouni occupies a place as a member of the Board of Directors. El Amana Takaful was created as part of a project of Tunisia and Saudi partnership with a group of Tunisian companies of insurance and reinsurance (MAP, COMAR, and ASTREE TUNIS RE), which holds a 60% stake. There are also companies owned directly or indirectly groups Dallah El Baraka and El Baraka Bank of Bahrain, both properties of the Saudi businessman Sheikh Salah Abdallah El Kamel, a level of 34% stake (Baraka Bank Tunis the Beit Ettaoufik investment company and Best lease) while MZABI group (tunisia) participates in the share capital of up to 6%. There are currently three Tunisia Islamic insurance companies, 2 are still being created. Today, the development of Islamic banking and Islamic insurance depends strongly and a priori introduction of legislation more in line with expectations and market needs. The chairman of the Finance Committee recalled that the Finance Act 2013 provides $ 500 million dollars in cash based on the issuance of Sukuk. Therefore, it is a new resource that the ins and outs need to be clarified by Ferjani Doghmane. He also said that the final report on the bill on Islamic Sukuk will be presented by the end of June 2013. Do not hesitate to write me for more information in Tunisia.